Greg DeMarco Show: She’s A HEEEEEEEEELLLLLLLLL! 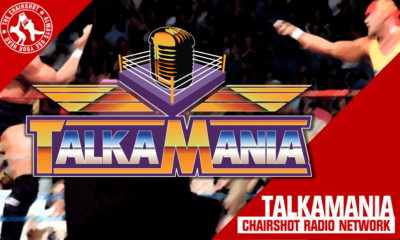 Miranda, Greg, and Patrick argue over face/heel alignment and make their WWE FastLane picks on this Greg DeMarco Show! 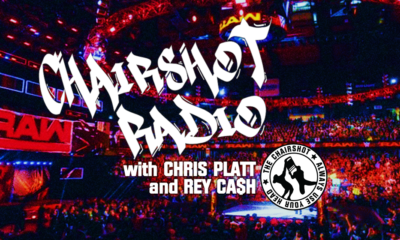 It's the go home show for Fastlane, and Harry, Tony, and Andrew are here to react to the 3/4/19 Raw! 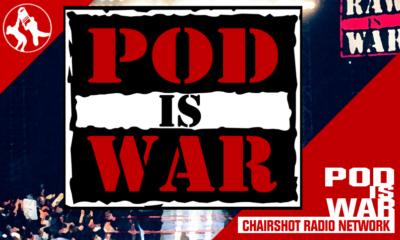 Chairshot Radio: Vince McMahon Works The World! Kofi, Bryan, Owens, Batista, Roman, Becky, Ronda...and the genius of Vince McMahon! 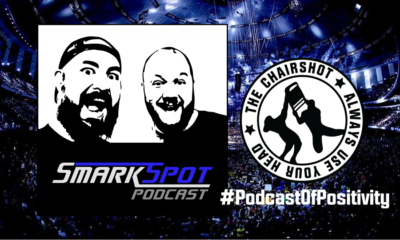 Welcome to SmarkSpot episode 86: "86 The Negativity"
The latest Smark to Death! Around The Ring: Floyd Got Scammed! Greg DeMarco Show: The Big Dog! 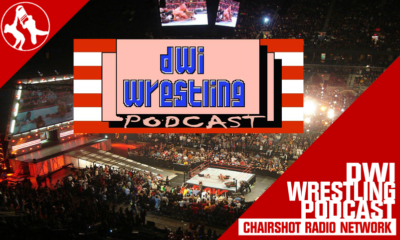 The Big Dog of the World Wrestling Federation is back, and Patrick, Miranda, and Greg are gonna talk about it! 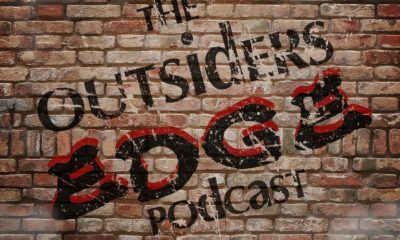 The Outsider's Edge is glad to see everyone get worked by pro wrestling! 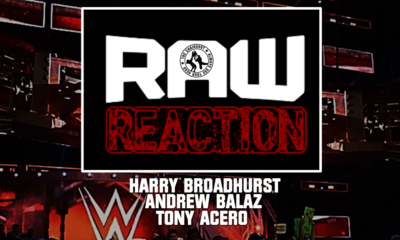 Harry, Tony, and Andrew talk about Roman, Ric, and RAW! 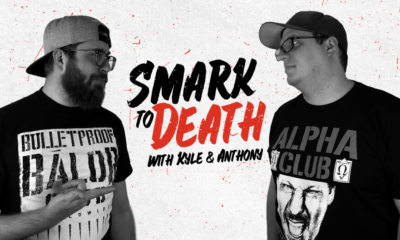 Rance, Kyle, and Karl talk Elimination Chamber, AEW trademarks, argue over Ruby Riott, and more! Wrestling News? Patrick destroys it!